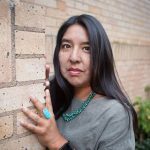 Her new book, Of Cartography, is framed by the four cardinal directions and their symbolism in Navajo history. 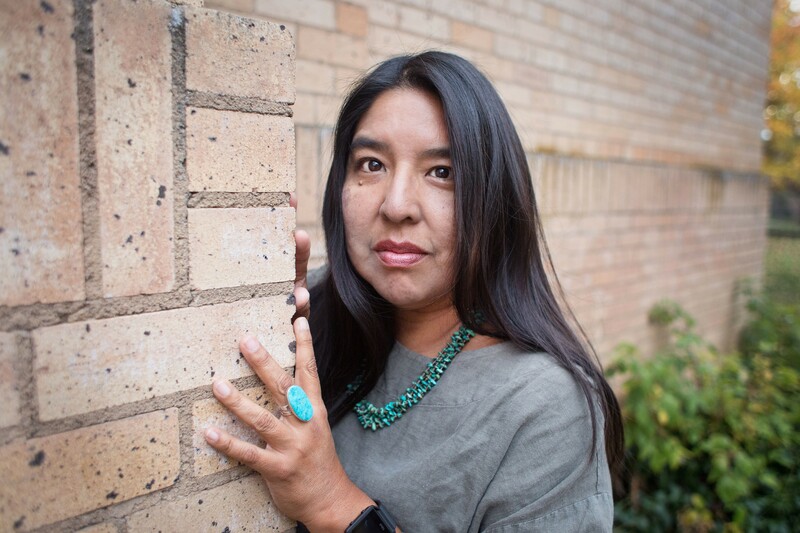 It digs into the cultural and physical representation of Navajo language, how landscape shapes identity and what it means to be Indian. Read the full feature interview on High Country News.